Android smartphones simply keep getting more and more powerful, and in recent years, they’ve been arriving with specs that rival some computers. Now, as 2018’s unleash season kicks off, it’s looking like Vivo will deliver the first phone with a large 10GB of RAM. Smartphones started arriving with 8GB of RAM in mass last year with choices just like the OnePlus 5 and Razer Phone, and even some more thought devices packed up to 6GB of RAM. In either case, that’s plenty of power for a smartphone, however Vivo is trying to extend thereon with 10GB. In short, that’s ridiculous, but it’ll still be fascinating to see this hit the market. 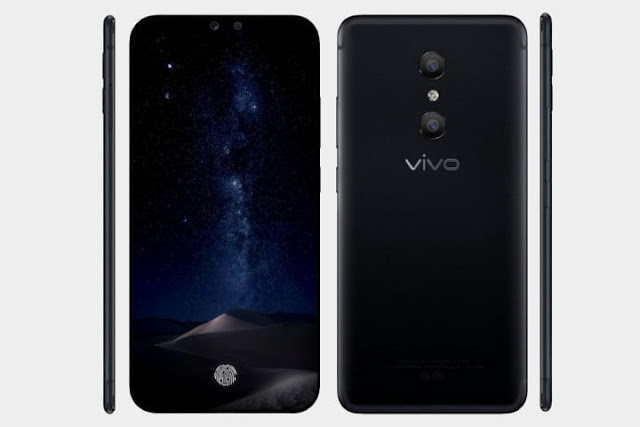 Vivo is additionally apparently adding Synaptic’s in-display fingerprint sensor to this phone beneath the 18:9 OLED display, and it’s also going to provide “Face ID 2.0” for facial recognition. lots of details concerning the Xplay7 are still unknown, however we must always learn more soon once the phone is officially announced. Along with the large storage and insane amount of RAM, the Xplay7 may additionally be one of the first smartphones with Qualcomm’s snapdragon 845 chipsets, making it a real powerhouse in each sense of the word.